What relates Shopping and Life Goals? Life’s good. Has been always comfortably great. Life’s messed up. Has been always systematically chaotic. I have a busy life. It’s like a booby trap, work, work and work. We all go through such emotions. It’s natural unless one feel like the Albert Einstein who says If you want to live a happy life, tie it to a goal, not to people or things. But it’s natural for us to tie emotionally and obviously ourselves and our lives with the people and the circumstances around. When it comes to shopping, I hear people say big fat quotes, Shopping is my drug! Shopping is my cardio! Shopaholics tend to say that. I differ. 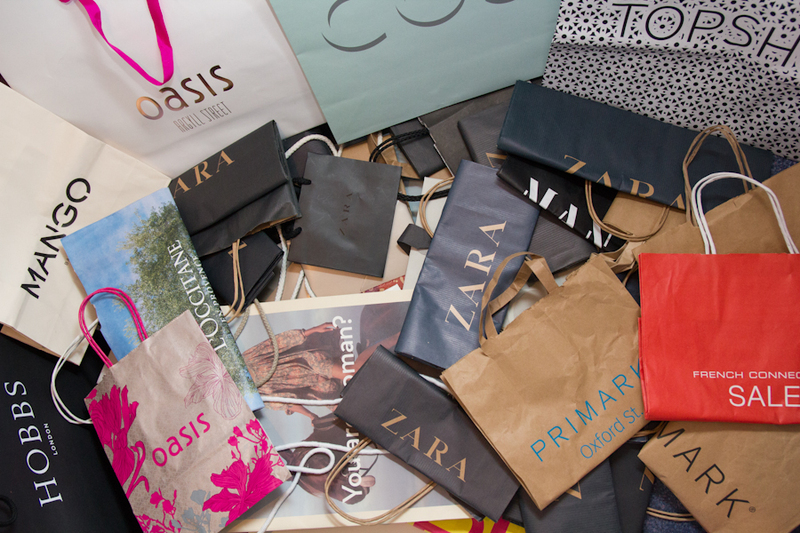 Just tell me who doesn’t like shopping stuff, all you need is to be filthily rich to spend dollars without looking at the price-tag or brands or the variety of colors and beauty! Ah it just takes my breathe away. So, tell me who doesn’t like shopping! And another point to be noted, when one is fat or not attractive enough to oneself, when one has got faults, then what? 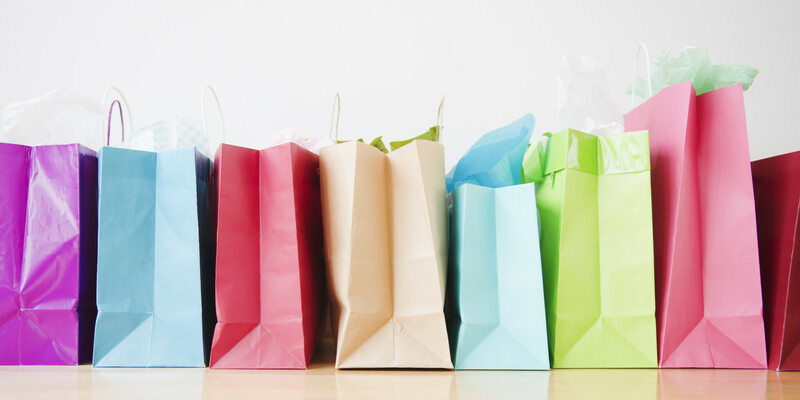 Would you enjoy shopping? Looking at the mannequins clad up in perfect dresses in their perfect waistline. And you end up rather upset at your shopping spree! A friend of mine says A thick wallet and a thin waist, all you need for shopping! Voila I couldn’t agree less. Money matters. Yes it does. In this world glittering with beauty, it does matter. People say money can’t buy happiness, those dumbos don’t know where to shop. After all who doesn’t want to be happy. That’s the real life goal of each one of us undoubtedly. I know, I know I am wrong, I know where to find happiness. Happiness lies in friendship, Happiness lies in sharing smiles! OMG I’m getting tears of happiness remembering all those beautiful times I’ve spent with my loved ones. But when it comes to shopping I can’t be less annoyed because the day reminds me again of me being fat, me being with so many faults! The movie, The Great Gatsby, Gatsby could buy anything in this world, but could he buy happiness? Never. On the hand in the Secret Life of Walter Mitty, he had nothing but he had all. Happiness. Passion. To know himself. To find himself. So, what are life goals? My mother says, life should be as if you should be satisfied and have no want of anything. I don’t know whether I’m able to put her thoughts in the right way. I feel when I see myself telling my mother,honestly that I DID IT, that would be the best day of my life. After this realization over shopping, I’ve come to a conclusion that what should be one’s life’s goal, say where do you see yourself five years down the line, I say like umm not looking at the price-tag while shopping. Ultimate goal, I must say. LOL. Like, share and follow. Spread happiness through Soul-Cafe!